The digital agency Kinecto Isobar succeeded in winning three of the most important awards of the night at the IAB MIXX Awards 2018 Gala. The agency won for the campaign uncut.ro, created for Greenpeace Romania, the titles “Most Experimental and Innovative Campaign” and “Best Digital MIXX”. Kinecto Isobar and Greenpeace Romania wanted that the sound of the forest to reach as far away as possible, in order for the importance of the safeguarding of our forests to be understood as many people as possible. uncut.ro represents an website where anybody can listen and download a free musical album with the sounds of the virgin forests in our country. In the recording of the album were also captured real sounds from the virgin forest Museteica, in Fagaras. The sounds were offered to the band Coma, that integrated them in the acoustic version of their song Cel mai Frumos Loc De Pe Pamant (The most beautiful place on Earth) and that also created a special video for the campaign. After Coma joined the campaign, with new songs and videos Pixels and Moonlight Breakfast. Kinecto Isobar: Silvia Marinescu – Creative Strategist; Andrei Dumitrescu – Senior Art Director; Marius Vlad – Head of Design; Raluca Simion – Account Director; Radu Ionescu – Creative Director. Greenpeace: Valentin Salageanu, coordinator campaign forests and biodiversity; Irina Bandrabur, digital ninja; Carla Donciu, discreet tree hugger & clean energy primadonna. Partners: COMA, Creative Laboratories, Blue Cat Production, Plan 9 Software. The third trophy of the night was “Best Interactive Experience”, won for the campaign “H.ELL Cyber Cursed”, client Bitdefender Enterprise. The starting point of the campaign was the cyber attach WannaCry that was very close to destroying the corporate world. It affected over 200,000 computers, from more than 100 countries and created damages of billions of dollars. When the chaos installed, the Bitdefender’s advanced detection capabilities intercepted the danger a long time prior to the official informing of the public. A situation that showed Bitdefender Enterprise had proved once again its efficiency. In this context, the agency chose the opportunity to further transmit the success, by using infotainment, through a unique project created in collaboration with Super Erou. Therefore, Kinecto Isobar created a comic book character H.ELL Cyber Cursed. Hugh Ellington goes from being a Chief Information Security Officer at a regular company, to bearing the guilt of a world disaster. His company’s poor security accidentally helps release a virus that wipes out almost the entire population of the Earth. His before-and-after apocalypse story comes to life through an interactive web-comic that provides an immersive multimedia experience. I am happy that it was a superb project, for a very niche target, on the enterprise side, and the award proves that digital is not only about social media and performance, that people are still craving for well told stories and web unique experiences” . Kinecto Isobar’s team was formed of: Vasi Tanase – Creative Strategist; Marius Vlad – Head of Art; Andrei Dumitrescu – Art Director; Alin Enulescu – Art and Video; Lorena Ciobanu – Account Manager; Olivia Pop – Copy; Cristi Grigoratos – Account Executive; Catalina Pirvu – Account Executive; Carmen Simion – New Business Director Dentsu Aegis Network. 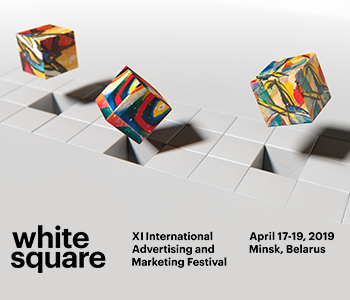 The IAB MIXX Awards winners will be recommended for the international competition – IAB MIXX Europe 2019, that will take place at the INTERACT event in Warsaw, in June 2019. 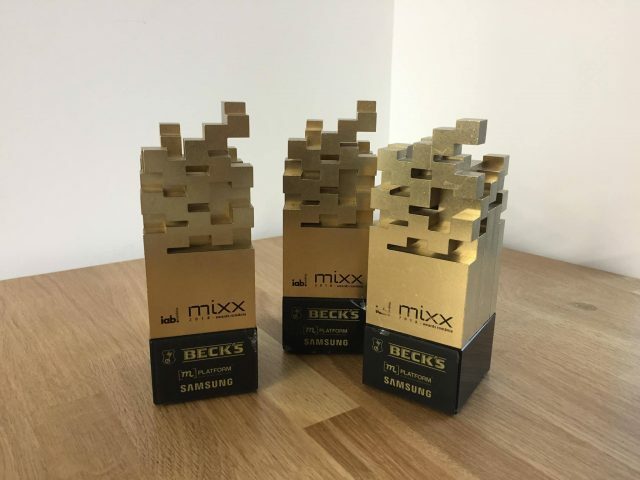 These three trophies will join other three successes at previous IAB MIXX Awards edition: „Tuborg Party Manager” – Tuborg – Brand Awareness and Positioning (2012), „Bursa Binelui” – BCR – Best Native Advertising Campaign/Project (2013) and „Visit Bogata” – Best Digital PR Campaign (2016).